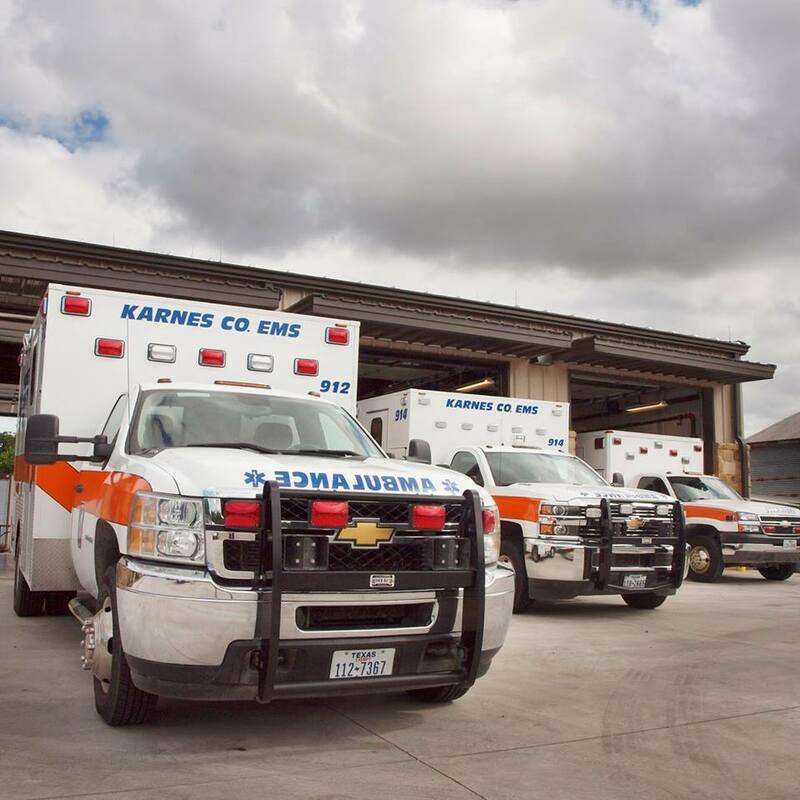 Karnes County EMS was founded in July of 1972 as a volunteer ambulance service. KCEMS operated as such for many years providing "911" ambulance services for the citizens of Karnes County. Ambulances were staffed with local volunteers that were TDSHS certified at the EMT-B, EMT-I, EMT-P or LP level. Many years of hard work and dedication from all of the past members continued to keep KCEMS running for many years . On October 1,2013 KCEMS became a full-time paid department, meaning that two ambulances were staffed with paid professionals 24/7/365. KCEMS ambulances are staffed and supplied at the M.I.C.U. (Mobile Intensive Care Unit) Level which provides the citizens of Karnes County with the highest level of pre-hospital care available. 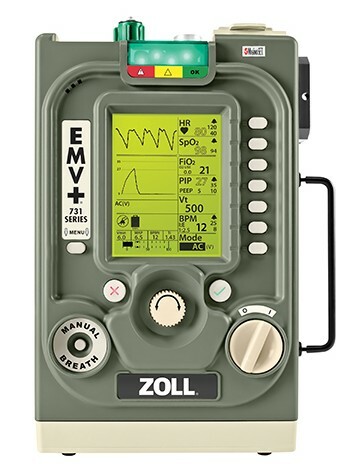 EMS crews are comprised of an EMT / AEMT and Paramedic that work as a dynamic team in order to treat any patient that they may come into contact with. Currently, KCEMS employs 16 full-time staff members (staffing three M.I.C.U. units), along with one full-time EMS Director and Assistant EMS Director, that combined have over 150 years of experience in both the pre-hospital and critical care arenas. Over the past few years KCEMS has become one of the most progressive EMS services within South Texas. Our comprehensive protocols containing aggressive clinical treatments allow EMS professionals to appropriately manage and treat significantly ill or injured patients within our service area. KCEMS also provides inter-facility transport of ill and injured patients from our local emergency department to a higher level of care found in San Antonio and other metropolitan areas. KCEMS is proud to provide high-quality patient care to each and every patient that they encounter. 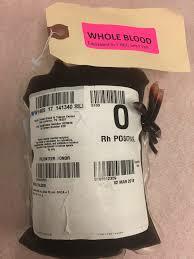 Working in collaboration with our employees, administration staff, medical director and other healthcare providers creates a strong chain of survival for the citizens of Karnes County! If you are interested in learning more about Karnes County EMS or would like us to come speak to you or your organization feel free to contact our office at 830-583-9237 located at 707 W Main St, Kenedy TX, 78119.